So you are looking to blog with blogspot! Earning money. Yes, you read that right! Earning money! I can see your eyes light up now. Yeh, money is a motivator. How does one go about building a blog? What do you need to create a blog? Do you have to buy something? Make an account somewhere? Register with someone? What does it cost? Ok. First of all – Just Relax! The fact that so many people are blogging out there means it must be relatively simple. Yes, it’s NOT rocket science. You can use free publishing platforms such as blogspot.com (also known as Blogspot or blogger.com) or wordpress.com. Great for experimenting with blogging. You cannot change the blog design as much as you want. Standard choices are available, and you must choose from limited designs offered. Features that you can add are limited. And that is ok if you are a personal blogger. But if you want to be a business blogger free publishing platforms like blogspot.com and wordpress.com will not be enough. It’s not as tough as it sounds, in fact, it is quite simple. You will need a domain & hosting. And you will need a content management platform (CMS). I recommend WordPress. It is FREE & regularly updated with new features and security fixes. It has a ton of support network. So yes, we can build our own publishing platform OR our own website in 4 easy steps. That’s it. You can now log into your WordPress admin dashboard and design your website. Once your design is finalized, you can move on to publishing and promotion. Domain : A domain name is a human-readable web address (e.g. “google.com”) that points to an IP address. It helps users to access the website by typing the domain name in the address bar of a browser such as chrome, safari, internet explorer, firefox etc. Website URL : A url (Uniform Resource Locator) is another name for a web address. URLs are made of letters, numbers and other symbols. People type a url into a web browser, to make the computer fetch and show a website from the Internet. Theme : A theme is a blog design template. 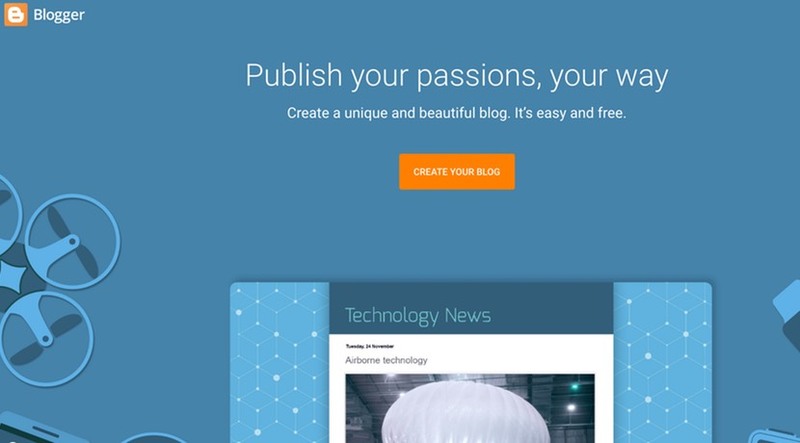 In short you can decide how your blog looks, by selecting a theme. 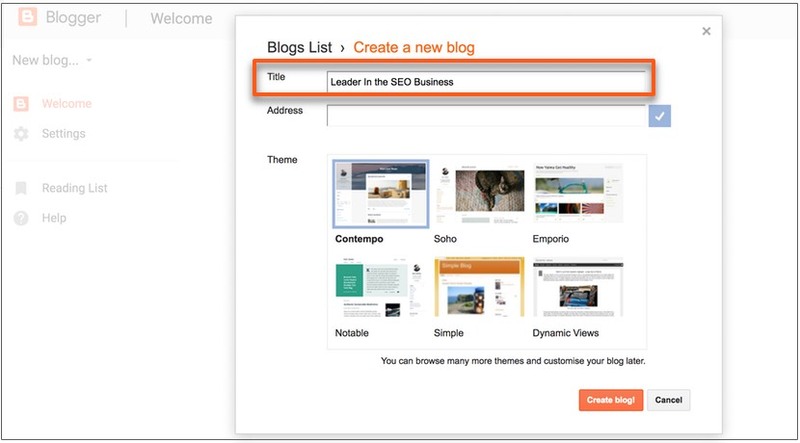 With Google’s blogspot, you can use one of many built-in template designs. Post : A blog post is an entry (article) that you write on a blog. It can include content in the form of text, photos, infographics, or videos. Permalinks : The wordpress codex defines permalinks as permanent URLs of your blog posts, and your category and tag archives. A permalink is the web address (url) used to link to that particular content. The URL to each post should be permanent, and never change. 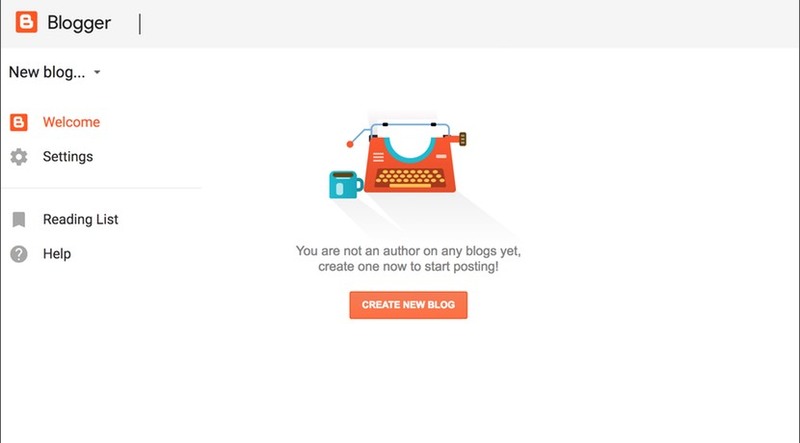 To create your new blog in under 3 minutes on blogspot.com go to blogger. 1) Login with a Google Account. 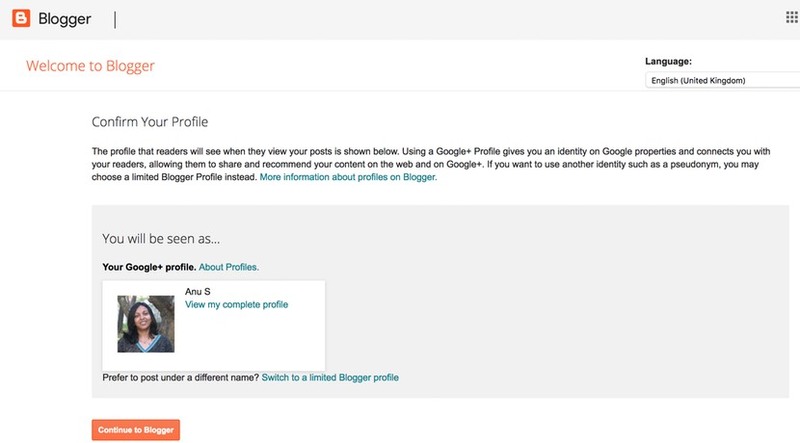 This will connect your google/google+ account to your blog. If you don’t use Gmail, you can use any other email to register. A Google account is convenient though, as the Blogspot publishing platform is run by Google. I recommend creating a new Gmail account if you don’t have one and registering with that. So What is your blogging idea? Want to write about money? Politics? Friendship? So choose the catchiest and most click-worthy title you can think of. Choose a short and meaningful URL (blog address). Name it so, that if possible, it reflects your business. Type in your chosen name, if it is available just save & publish. IF not just come up with something more creative. 1. This is an agency that helps businesses build an online presence. They work on business branding & traffic. 2. This is a health-related website. They educate you about responsibly managing your own health with nutrition. They also deal in vitamins & supplements. Their URL? Get it? VIT. SUPP. For vitamins & supplements. He is a great affiliate marketer. Write your post title. Be creative and come up with something click-worthy. PRO TIP: Google your topic. Research the higher ranking titles on Google Search Page & get inspired. Titles ranking on Google’s 1st page are tried and tested. People already love them, that why they are on the first page! But don’t just copy aimlessly. Google frowns upon plagiarism and punishes bloggers to copy content. The idea is to understand the intent and write your own perspective. To start making money apply for Google Adsense once you start getting traffic on your blogspot blog. Don’t apply for AdSense unless you get at least 300 unique visitors every day or at least 9000 visitors per month . Otherwise, it will be really hard to getting your adsense account approved. 1. Label: Insert at least one label per post and use comma “,” to separate labels. Labels should be logical or keyword based. 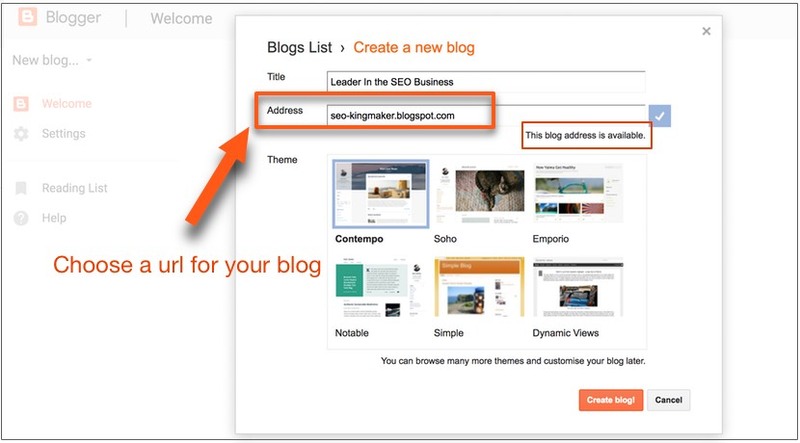 For example, if your post title is How to create a free blog on blogger then the label can be something like Blogger or/and Blogger Tutorial or use them together. You can use multiple labels per post. 2. Schedule : You can schedule your blogspot post manually. Generally It’s used to republish an updated Blog post. Remember it will reorder all posts on the blog archive page, as recently published posts are shown first. So change your post Published date and time if needed otherwise not. 3. Permalink : Some blogs have “ugly” permalink structures that uses default numbers to identify posts. This is bad for SEO besides being hard to remember. It is best to use a URL structure that includes your desired keywords in your permalink (url). So change your url’s from ugly permalinks to pretty permalinks. Also keep your url structure short. 4. Location : To set a location on a post, click Location. Type a place name then hit Enter or click Search button. Click Remove button to remove the location. Control Reader comments : Possible options – Allow/ Don’t Allow, Show existing/ Don’t Allow, Hide existing. Leave the allow option. Use HTML in Compose mode : Leave the default option on. The other option requires html knowledge to use. Choose a Method to use Line breaks : Leave the default option on. The other option requires html knowledge to use. Congratulations on posting your first blog post! You are now a novice blogger. To actually start making passive income from your blog, you will have to bring traffic to your blog. One way of doing that is to rank well for search terms in search engine results. You will need to rank on the first page of search results for a search term to get organic search traffic. The higher traffic you get the higher will be your ad clicks and of course higher earnings. To rank better on Google search engine, learn to use google search console & learn about SEO (search engine optimization). As a new blogger these will be the key to bringing traffic to your blogspot blog. 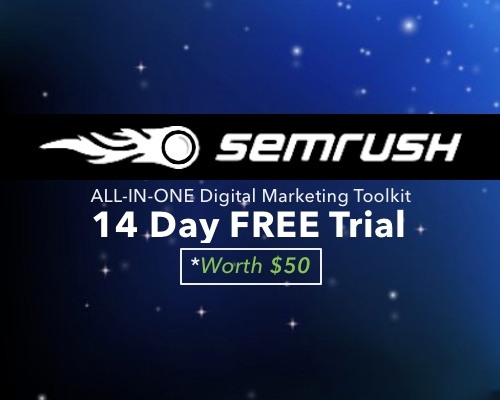 Learn & implement effective SEO strategies to boost your organic traffic. Sign up for google adsense as soon as you start getting 200-300 unique visitors per day. Monetize your traffic. 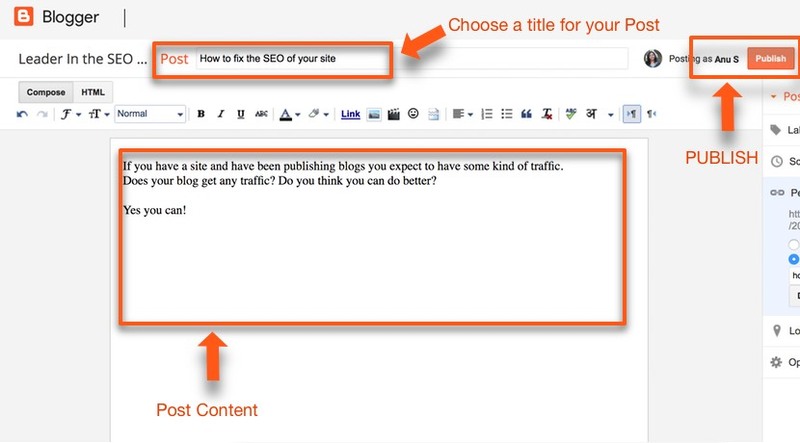 Just keep creating useful content and follow the 9 useful SEO tips I shared above. Post at least 3-4 times a week and continuously optimize them. The numbers will soon add up to a substantial amount of content and traffic. Update the site regularly. Once you reach your desired traffic adsense can start making money for you. 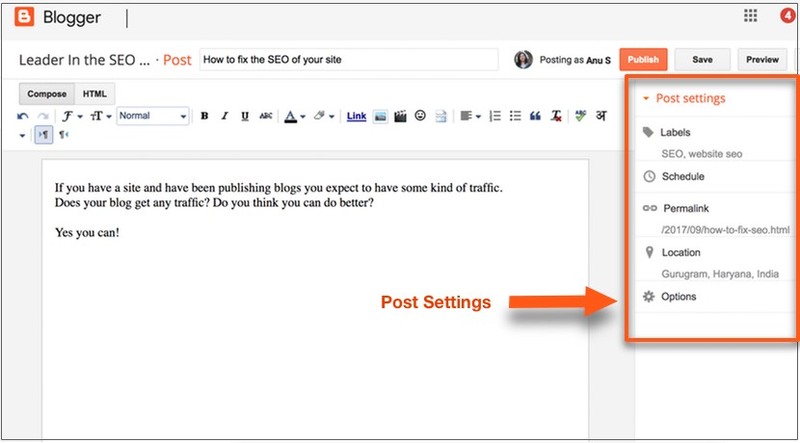 Here are some SEO tips to create content that is useful to your readers & helps your blogpsot blog rank well in google search results. Make the website about a niche. Just one thing. Don’t ramble about everything. Most new bloggers make the mistake of behaving like a newspaper. Stick to your niche. Mention keywords that you want to rank for. Be sure to include keywords in relevant positions. Do not keep repeating keywords unnecessarily. That is called keyword stuffing and google punishes keyword stuffing. Focus on internal linking. Whenever you write new posts, link to the previous relevant posts. This will increase the search crawlability. The more internal links of your blog are crawled, the more search visibility your site gets. Remove anything that slows down your website. Do not upload 2 MB pictures. Do not use flash. 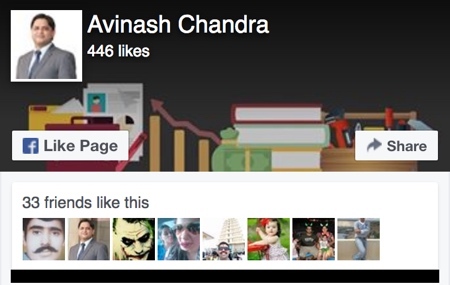 Optimize your posts for minimum page load times. Use keywords & alt text for your images to figure in relevant image searches. Don’t write beyond 70 characters in your blog post titles. Extra characters will get cut off. Use short descriptive headlines. Get backlinks. Create content that is useful and inform others about it. Have other websites link to you. Never write duplicate content. Do not copy content from another site, google has means to detect copied content and will punish content theft. Pro Tip: Always focus on readers first, then optimize for search engines later. Keep writing. Keep experimenting. Persistence & Research are the keys. Update: Please note that blogspot.com will be redirected to blogger.com. 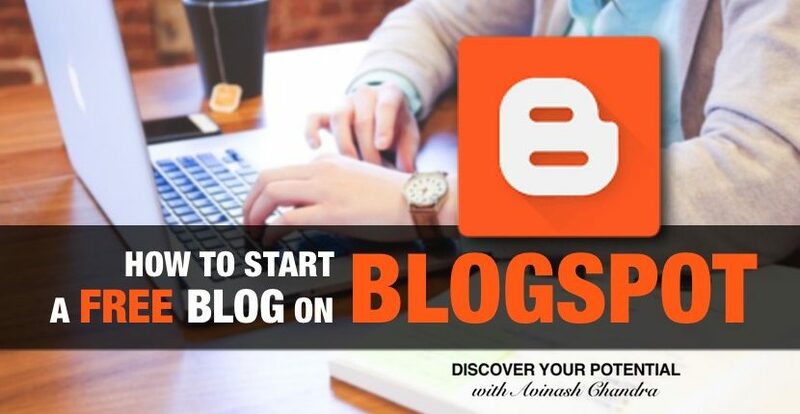 You can access services of Blogspot through blogger.com. Both these platforms are owned by Google and on free registration you will be provided with a free domain like “mysite.blogspot.com” or “myothersite.blogspot.com”. How to set your permalinks, wordpress codex. 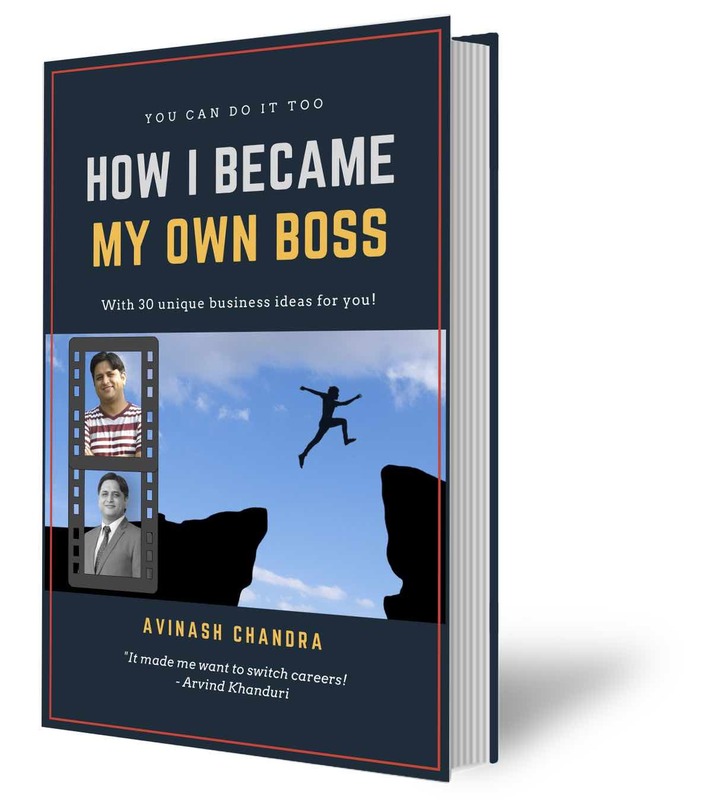 Your blog very useful for me because in your all the steps and details clearly specified and though this during the worked i did faced any type of problem. thanks for your blog note.